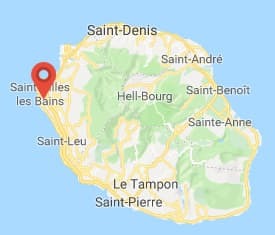 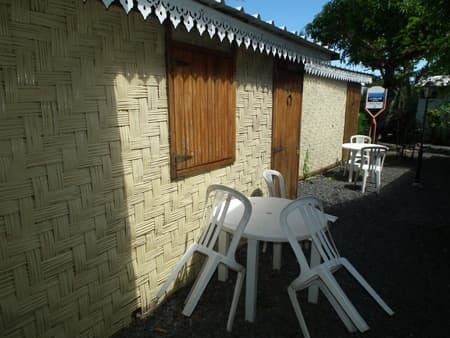 Make a stop-over at Les Badamiers where Alexander welcomes you and offers guest rooms, including 2 completely atypical huts ... Conveniently located atl’Ermitage in St Gilles les Bains, you'll enjoy the location of the rentals, within walking distance of the lagoon, restaurants, entertainment, market on Sunday ... for a low budget! 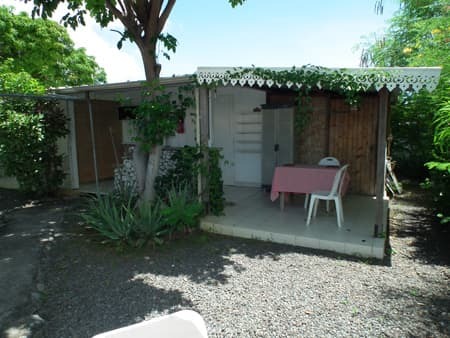 The Badamiers are nestled in a quiet residential neighborhood in l’Ermitage. 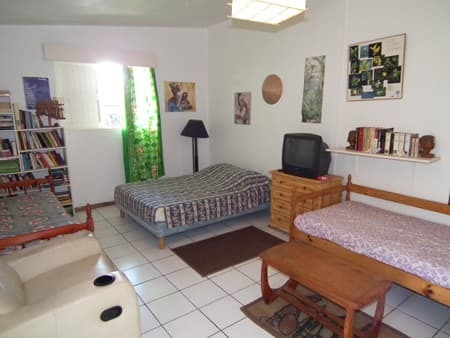 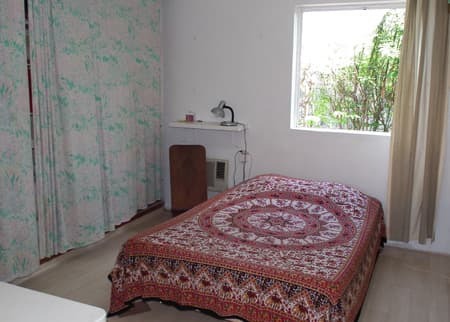 • 1 double room for 2 persons, air conditioned, with a double bed, a wardrobe, a small terrace with a table and chairs, 1 kitchenette with coffee maker, refrigerator, 2 gas burners, cooking utensils and crockery for 6 people. 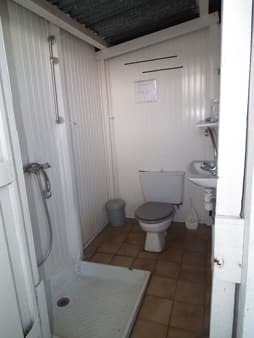 The bathroom and toilet are outside, shared with the huts. 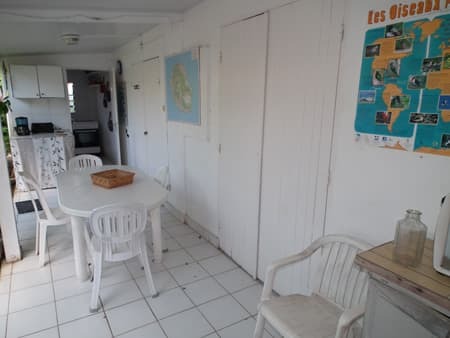 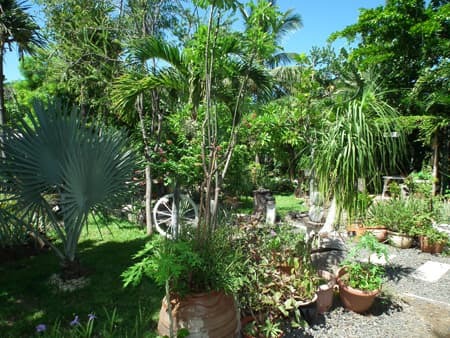 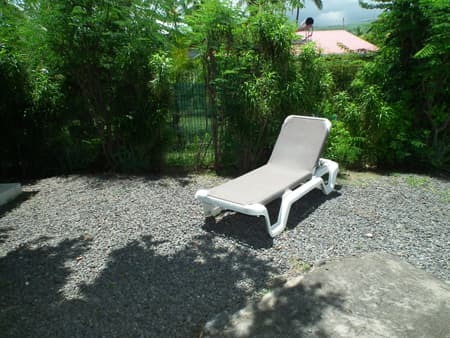 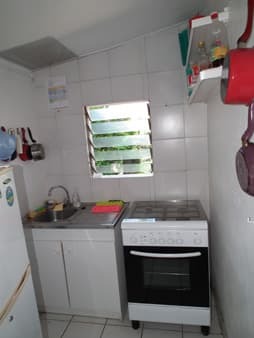 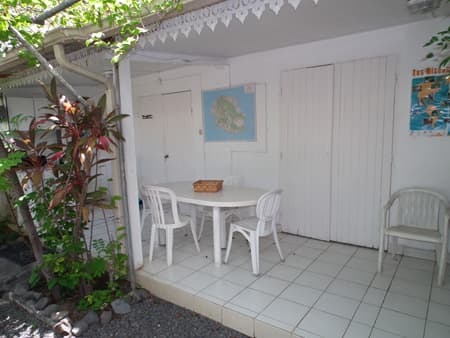 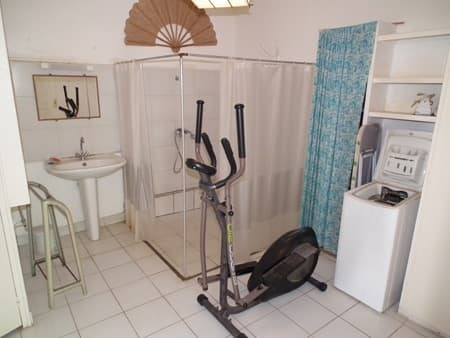 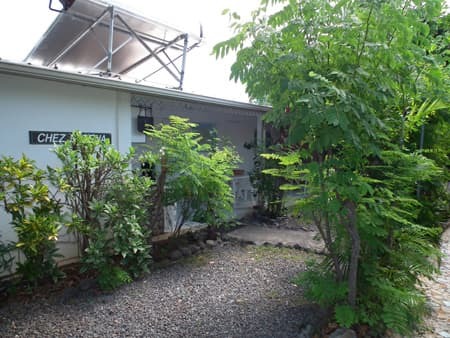 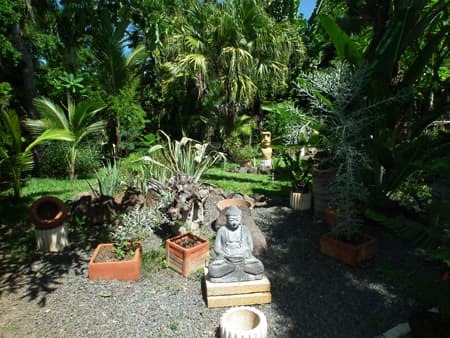 • 1 air-conditioned bungalow, can sleep up to 4 people, ideal for a family, 1 double bed, 2 single beds, 1 terrace with a table and chairs, 1 equipped kitchenette (grill oven, stove oven and 4 gas burners, 1 refrigerator / freezing tray, coffee maker, rice cooker, utensils and crockery), 1 bathroom with shower and basin, washing machine and separate toilet. 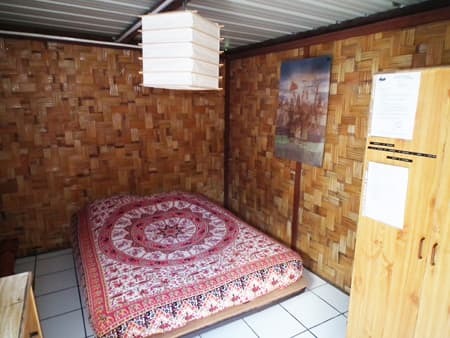 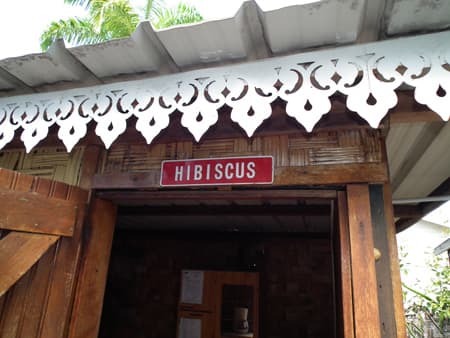 Hibiscus: 1 double bed for 2 people, 1 small chest of drawers, 1 small refrigerator, coffee maker, wardrobe, small corner with table and chairs in front of the hut. 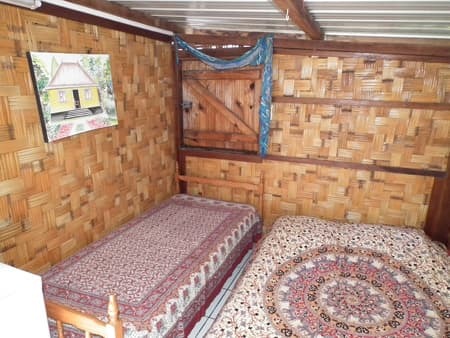 Le Flamboyant: 1 double bed and 1 single bed for 3 people, 1 small dresser, coffee maker, 1 small fridge, small corner with table and chairs in front of the hut. 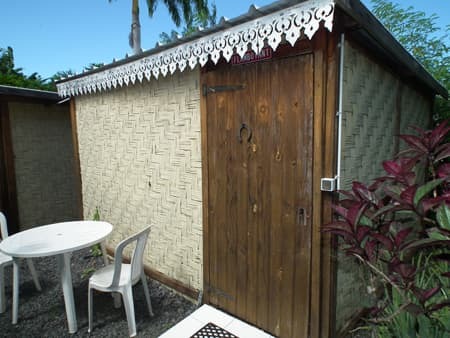 Both huts have a bathroom with toilet outside, shared with the double bedroom. 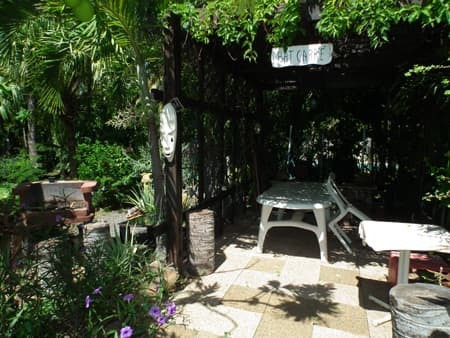 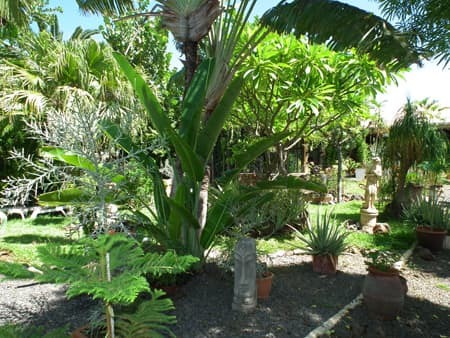 Commons: pretty exotic garden, free WIFI area with table and chairs.